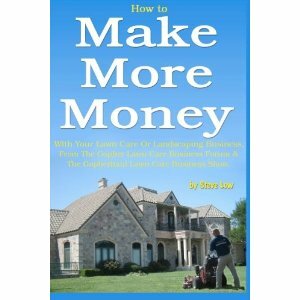 Pulling money out of the ground with aeration. 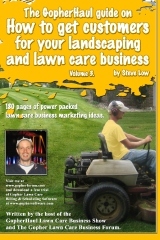 I got my first lawn mowing job, now what? 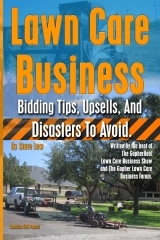 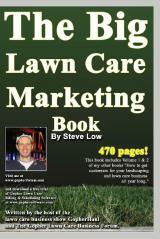 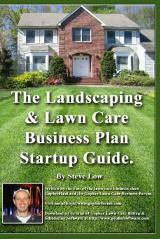 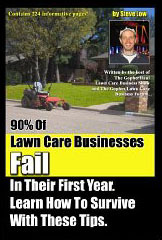 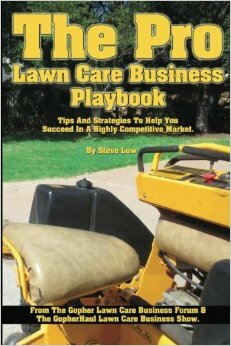 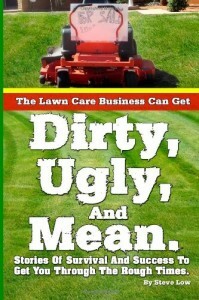 Lawn care lowballing lessons learned. 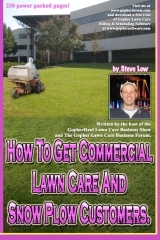 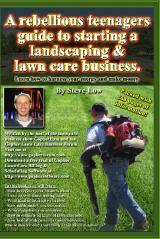 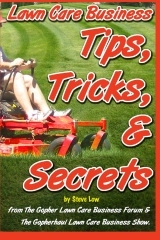 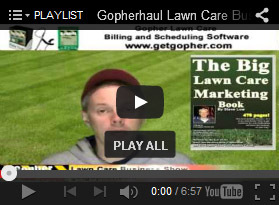 How to price an average lawn care aeration service.